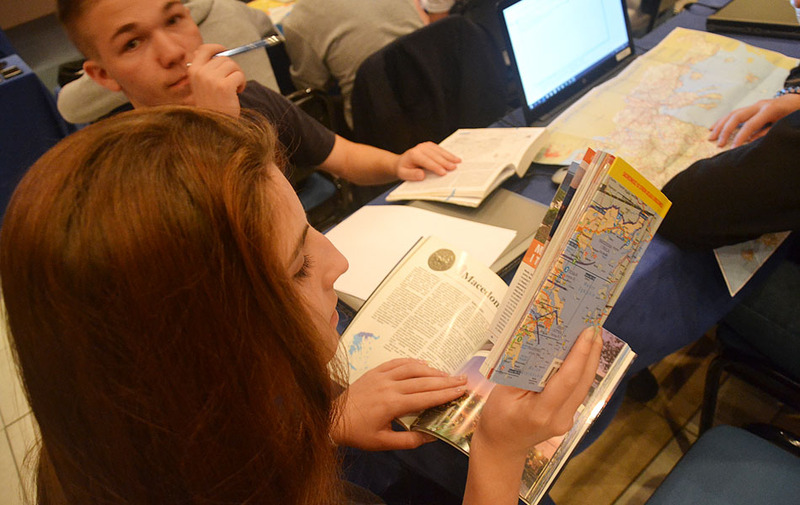 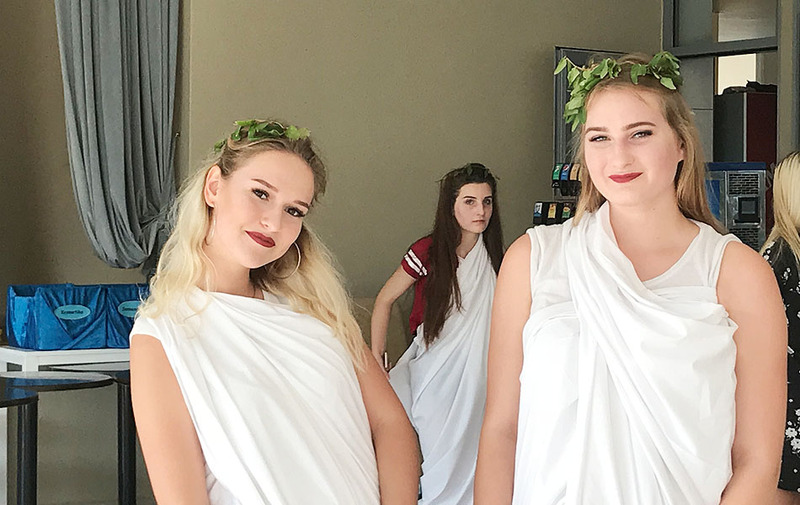 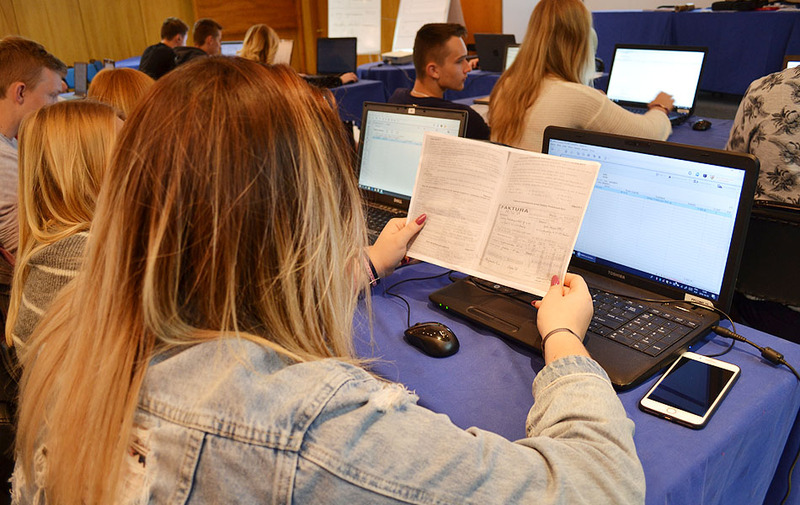 Τhe educational programmes of Olympus Education are focused on practice-based learning. 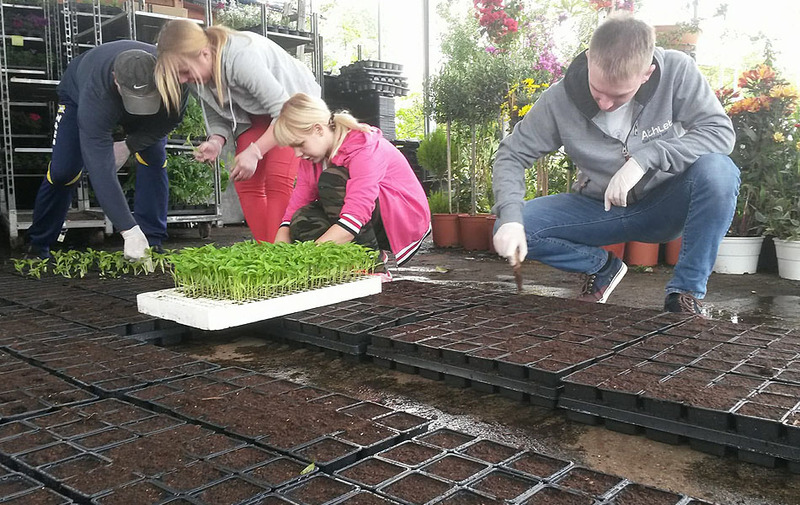 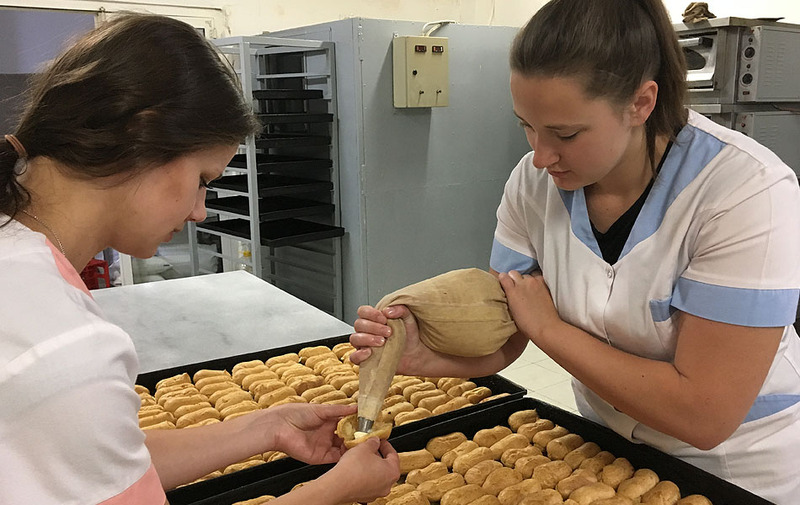 Practice-based learning aims to bridge the gap between theory & practice and it helps students to link what they have learnt with the real work experience. 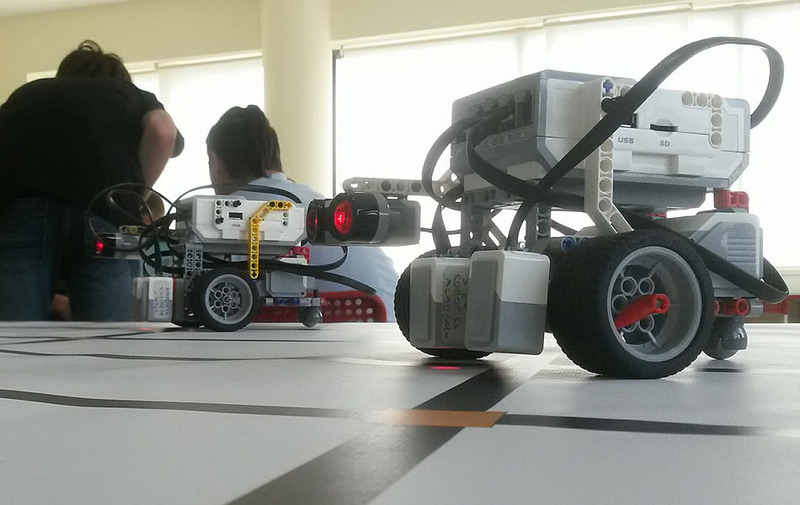 Below is the core of our existing educational programmes by field of study. 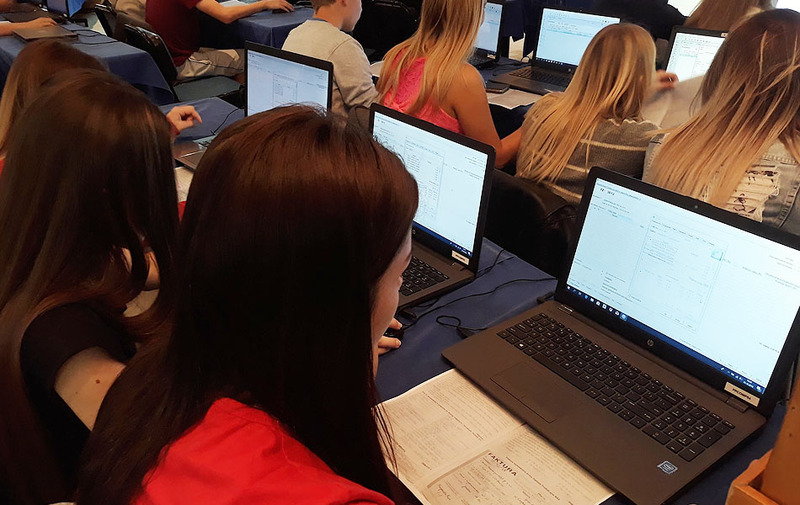 Olympus Education is always under research and development of new educational programmes and we can also design and structure your programme according to your needs and the desired field of education and experience. 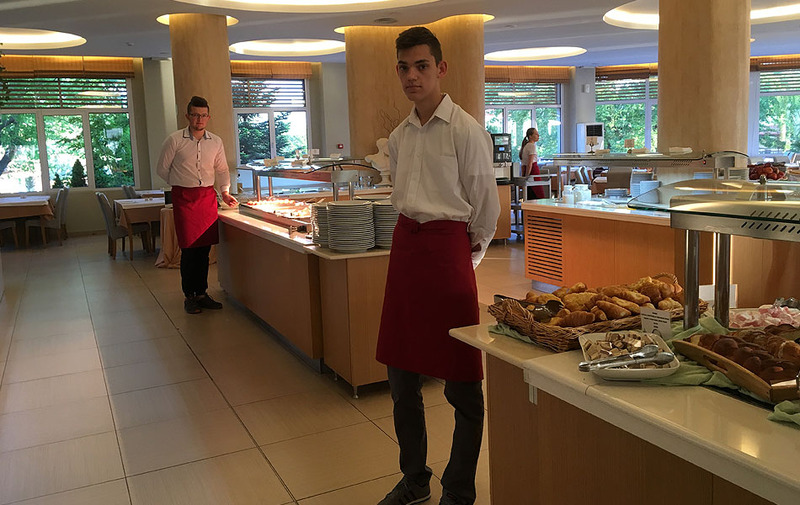 The hotel programme offers education and practical experience in operation (housekeeping, reception, bar, restaurant etc. 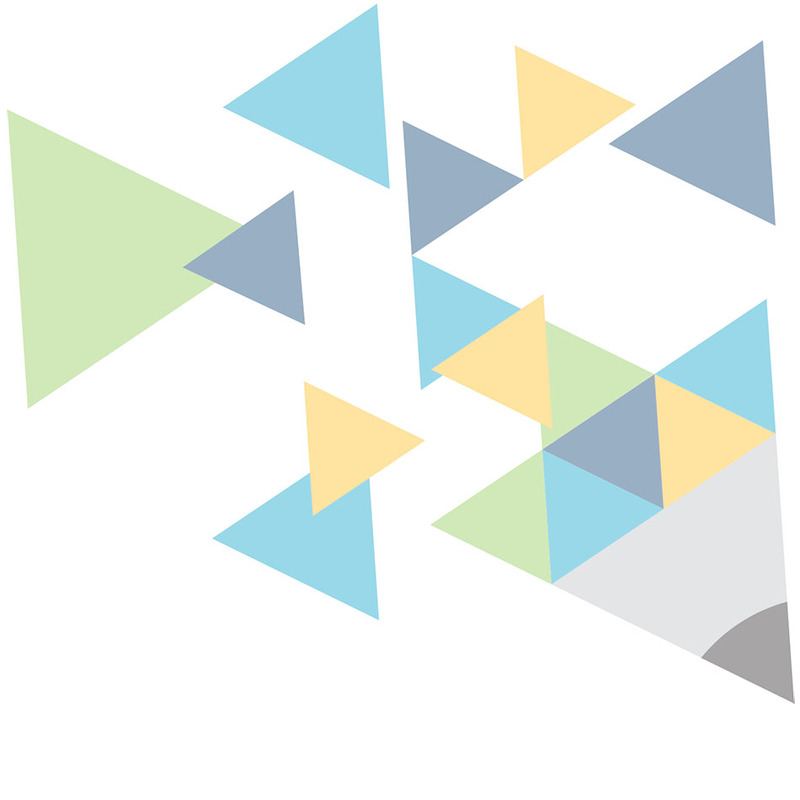 ), sales & marketing, customer service and online hotel marketing. 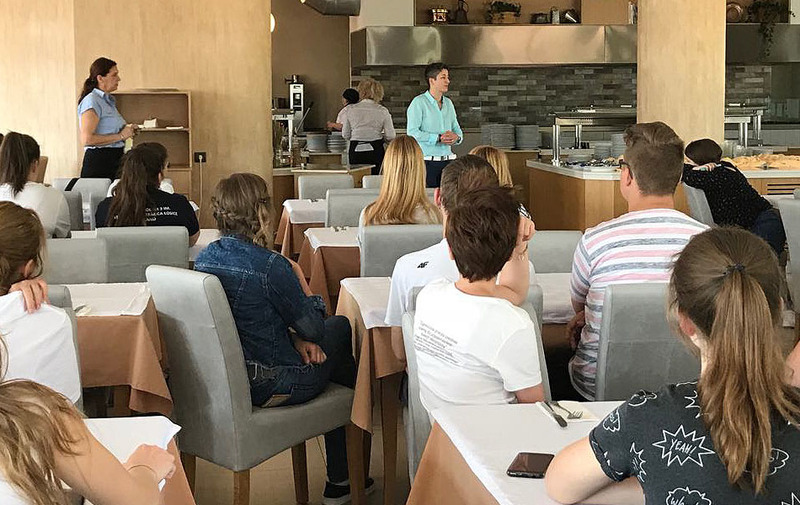 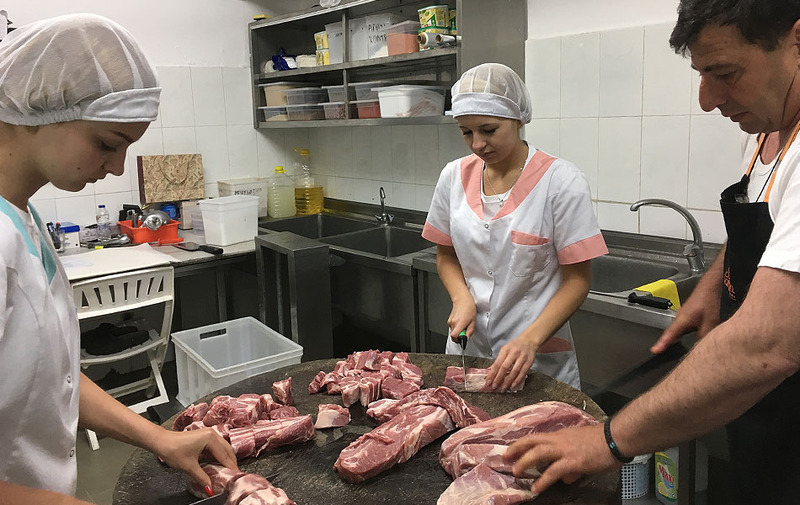 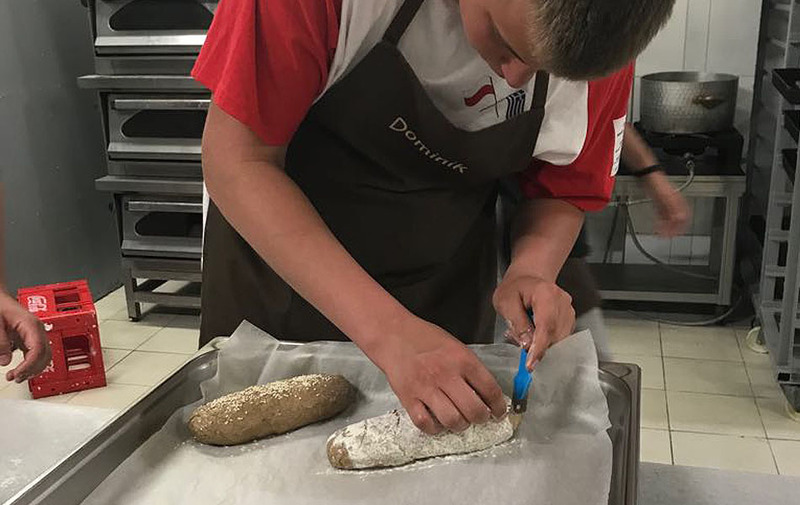 Τhe educational programme is focused on both theoretical and practical training related to gastronomy and production process of special food items. 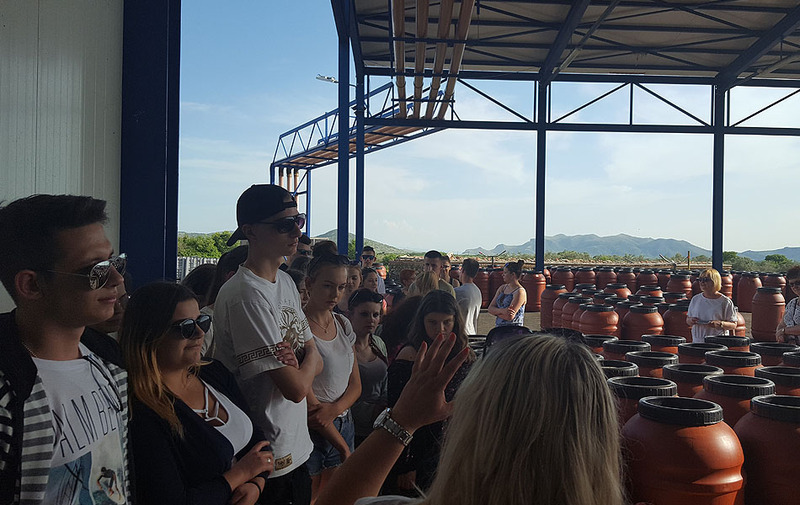 There is a variety of training fields such as wine making, production of food items, cooking, bartending, restaurant-hotel F&B operation. 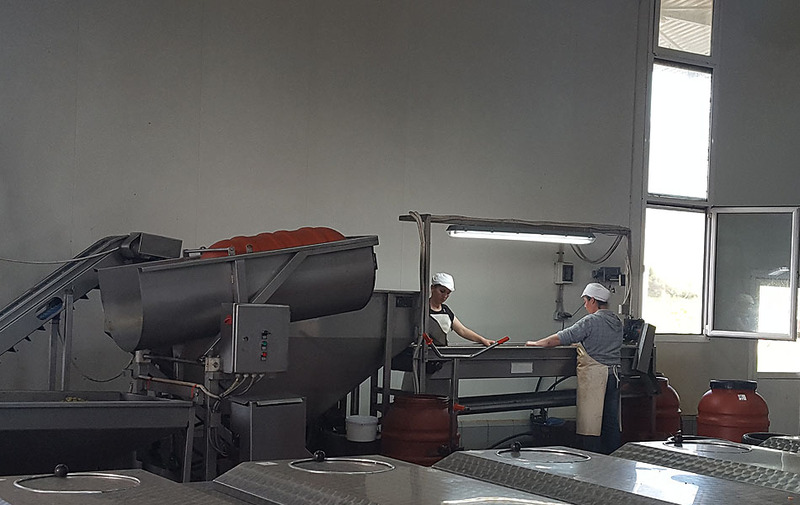 food production companies, wineries, restaurants, hotel F&B departments, specialized food stores etc. 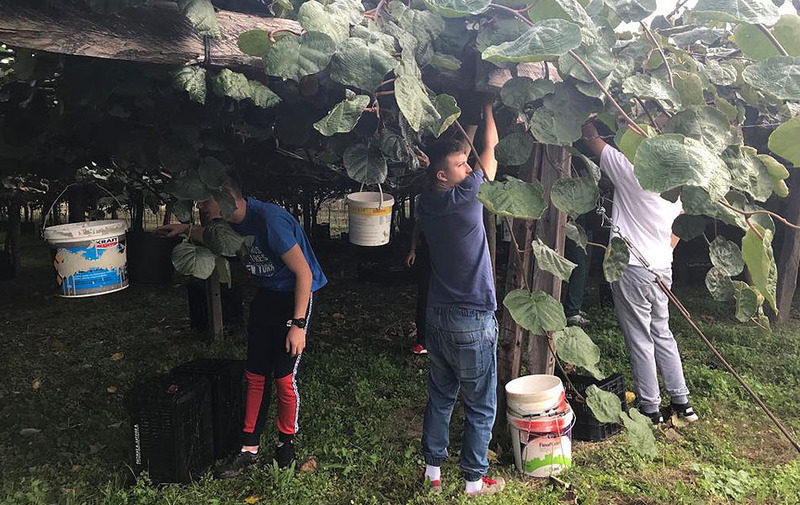 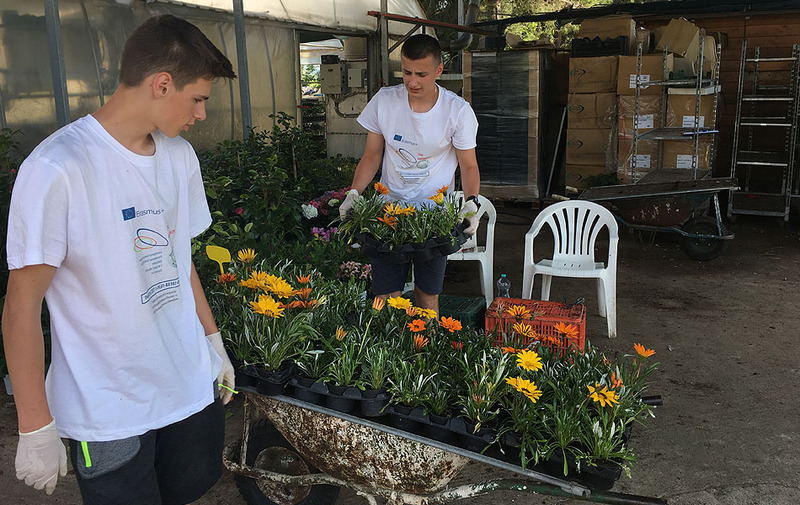 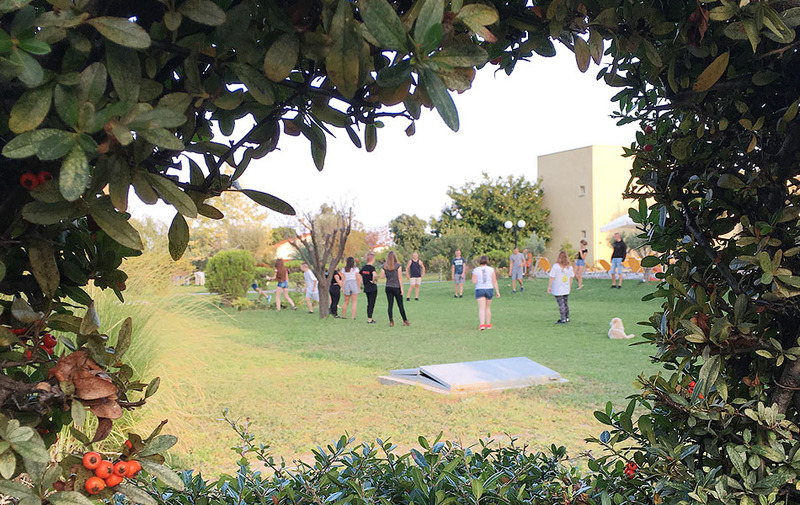 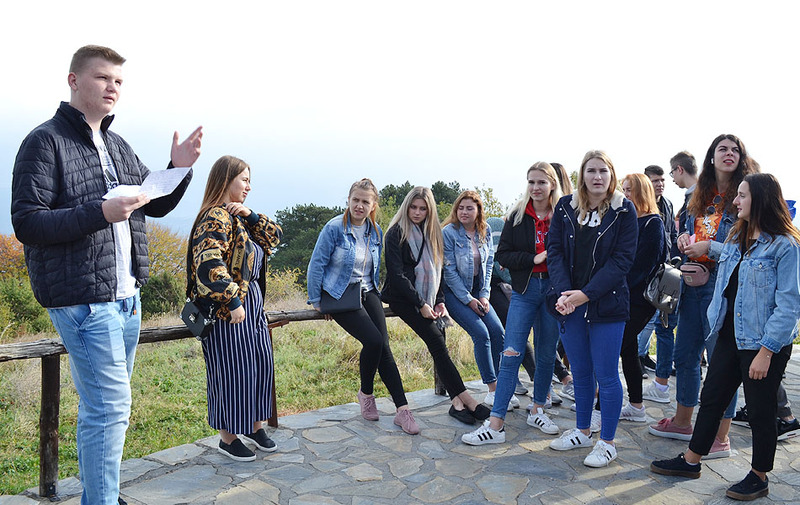 Τhe educational programme is focused on both theoretical and practical training of various agriculture fields such as: wine making, greenhouse operation, cultivation of fruits and vineyards, olive making, cheese and milk production, botanology, animal breeding etc. 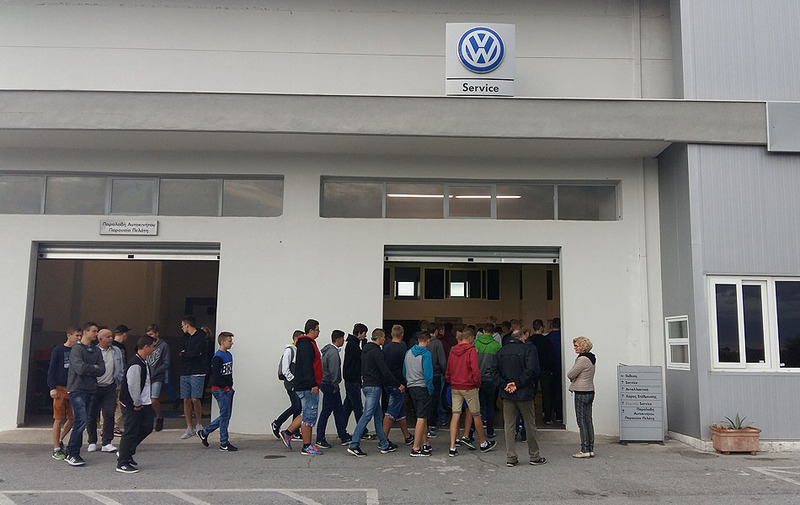 Τhe programme is focused on practical training through visits in integrated auto dealers and practics in car workshops, under the instructions of highly experienced and specialized staff. 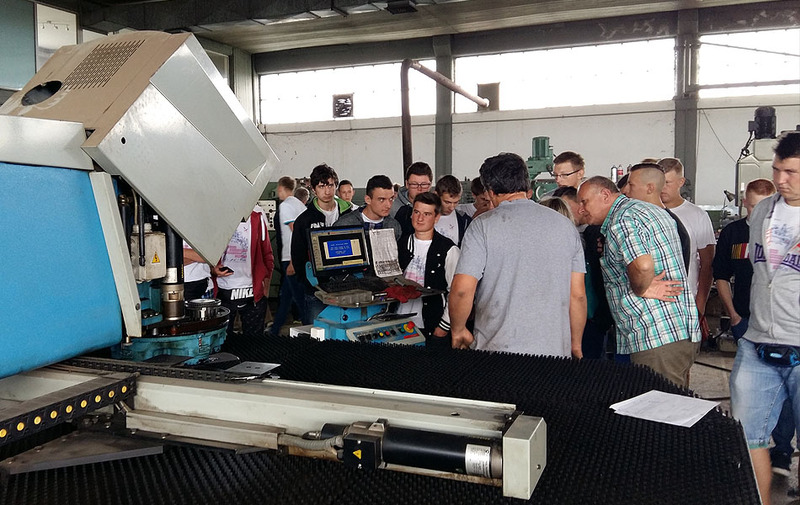 the school of Auto Mechanics of the Educational Department of OAED (O.A.E.D is a public organization for employment and education). 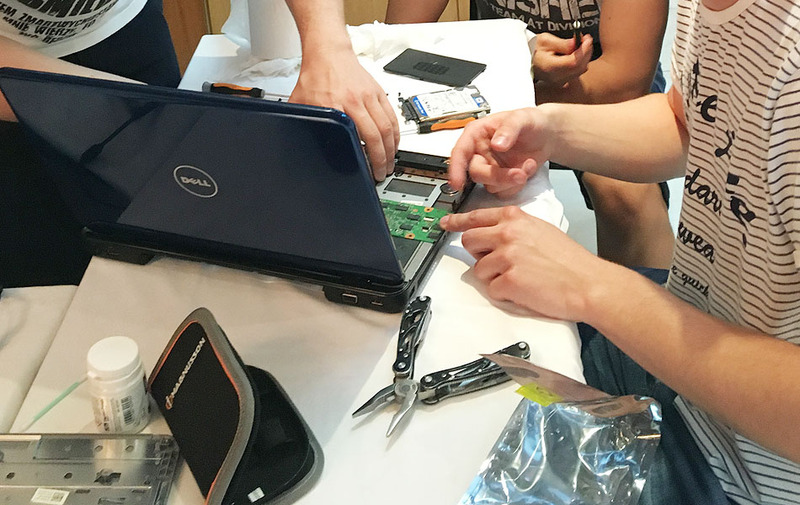 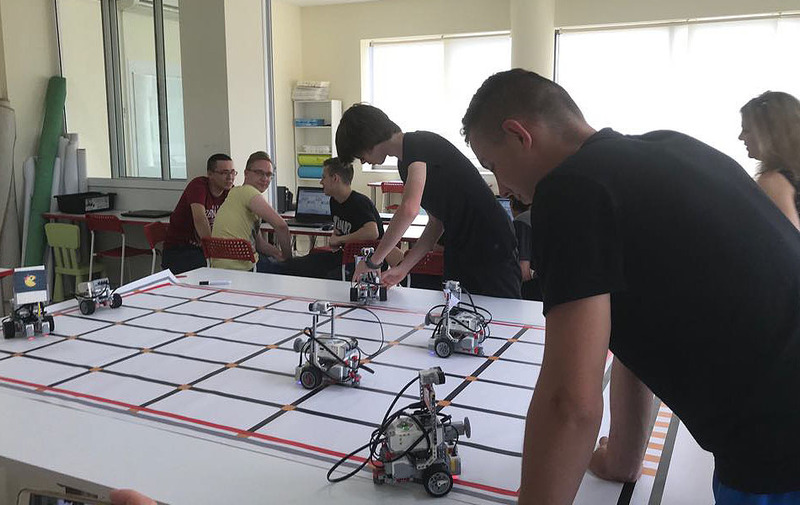 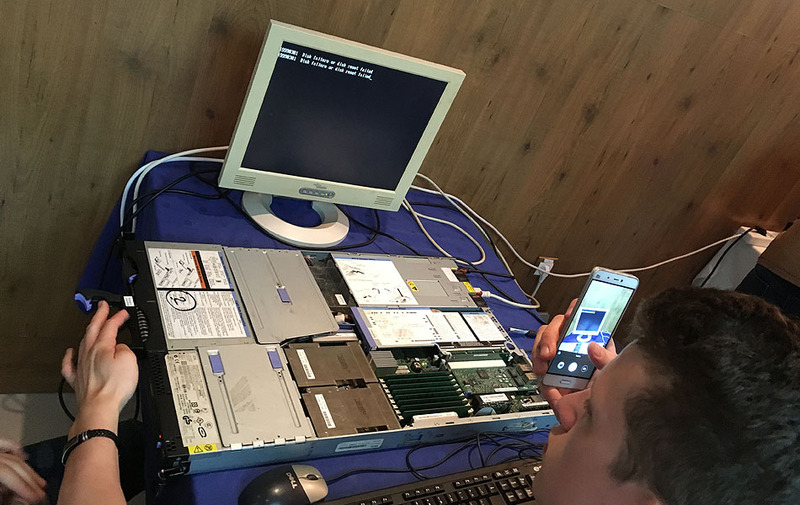 Τhe educational programme is focused on theoretical and practical training of computer and electronic assembly as well as software and programming tasks. 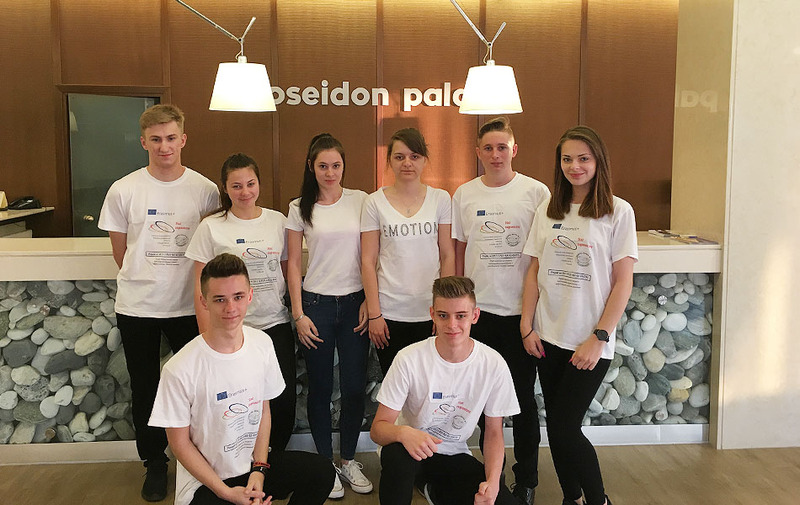 and the Educational Department of OAED (O.A.E.D is a public organization for employment and education). 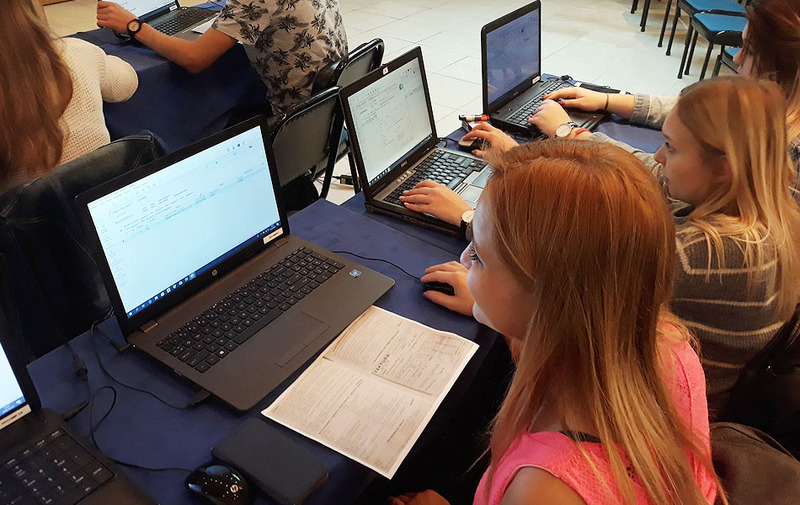 Τhe educational programme is focused on the basic fundamental principles of economy and accounting as well as to the daily operation of different departmens of a company. 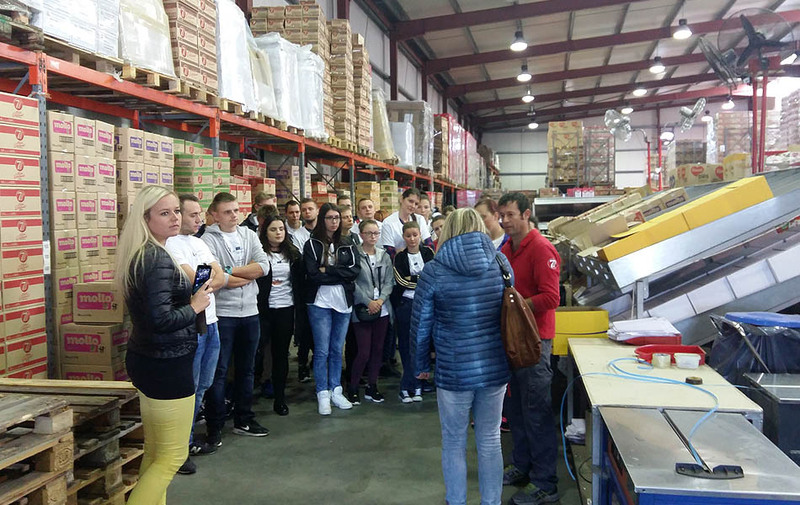 The educational programme is focused on the practical training of logistics’ basic principles as well as understanding the main principles of Logistics applied on a daily basis in international companies. 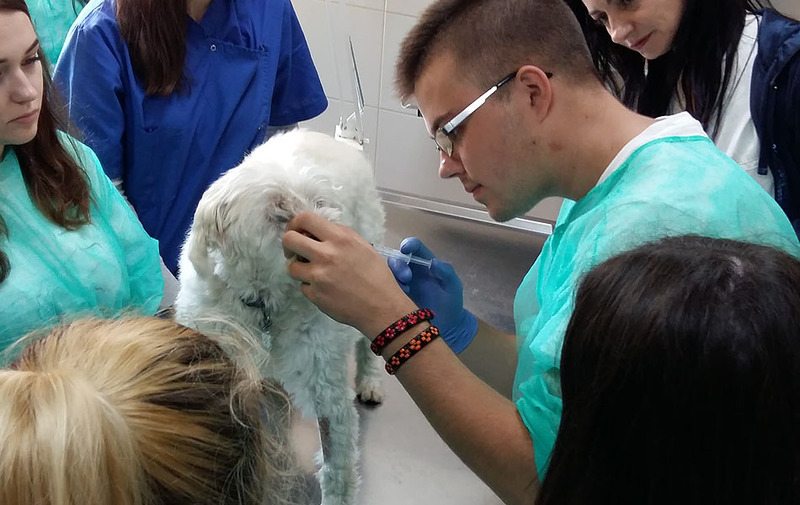 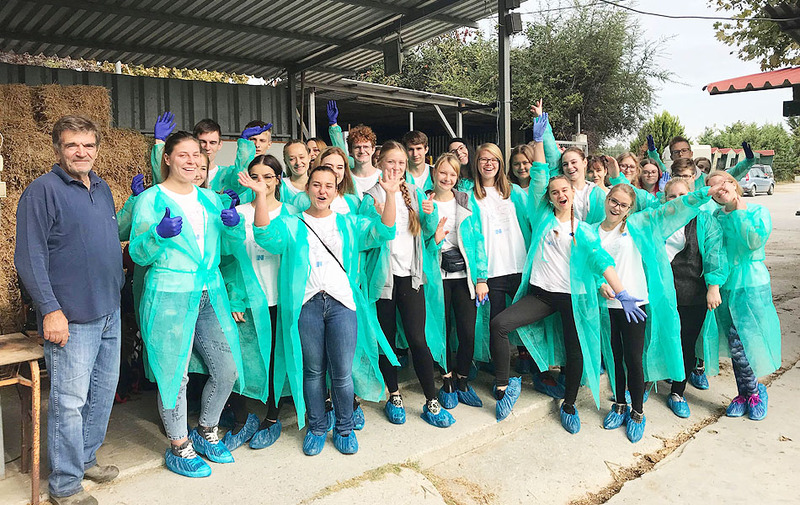 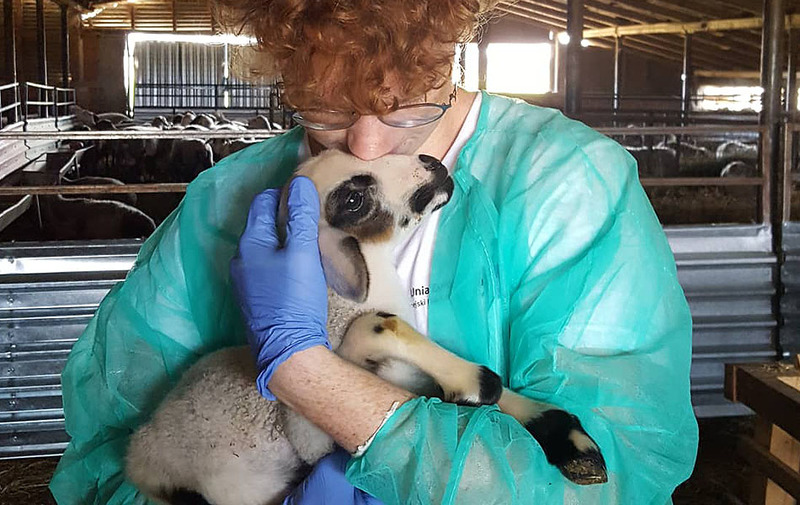 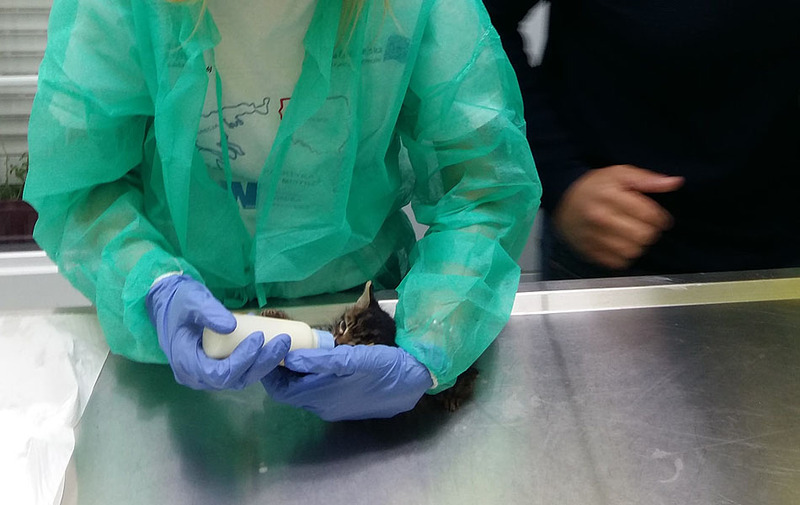 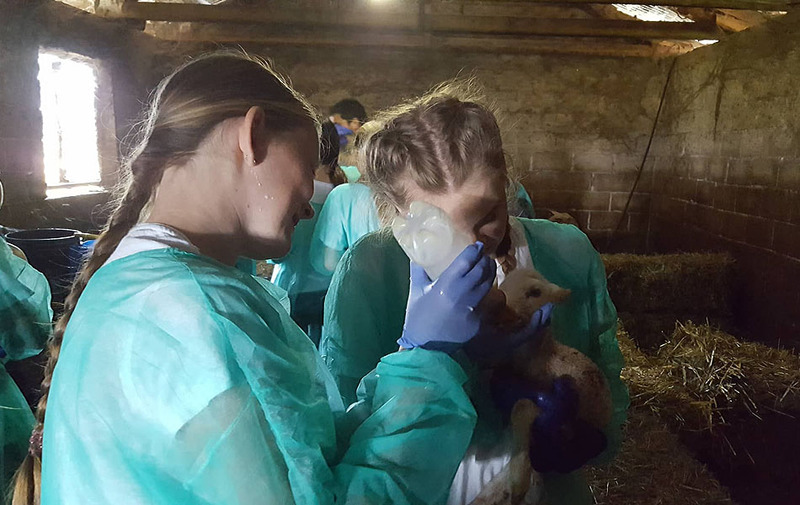 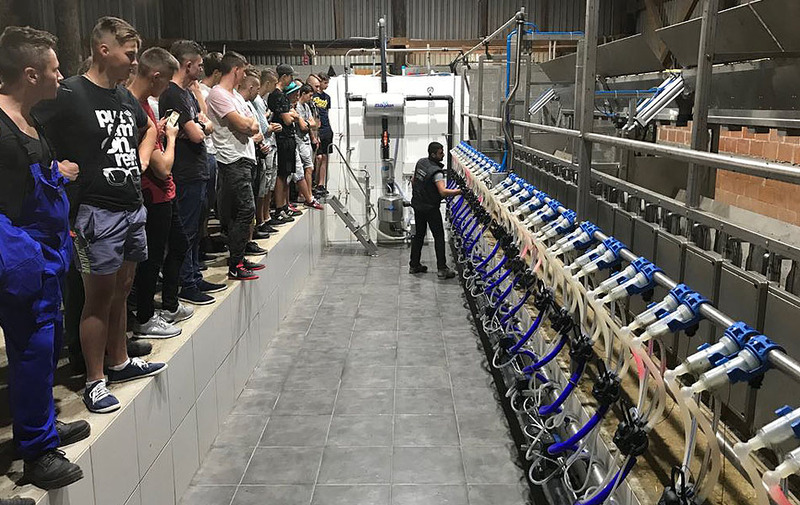 Programme of practics for future vet assistant focuses on learing basic skills used at everyday work with animals as well as gaining knowledge on the prevention and treatment of the most common diseases. 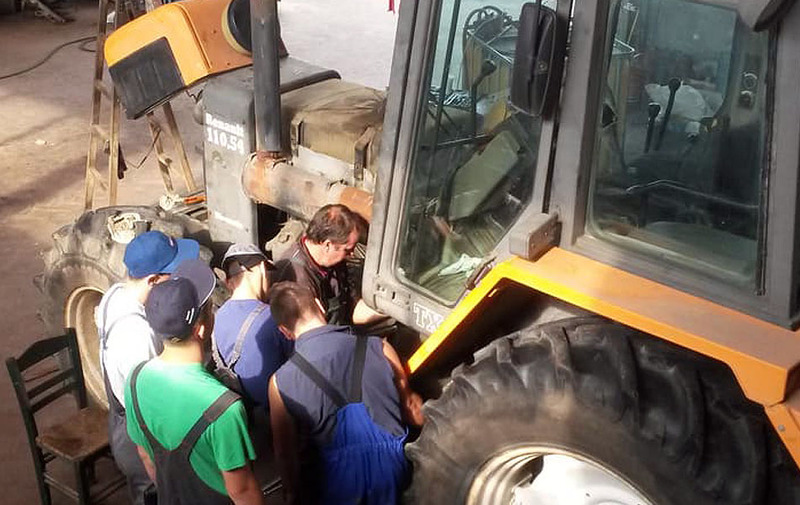 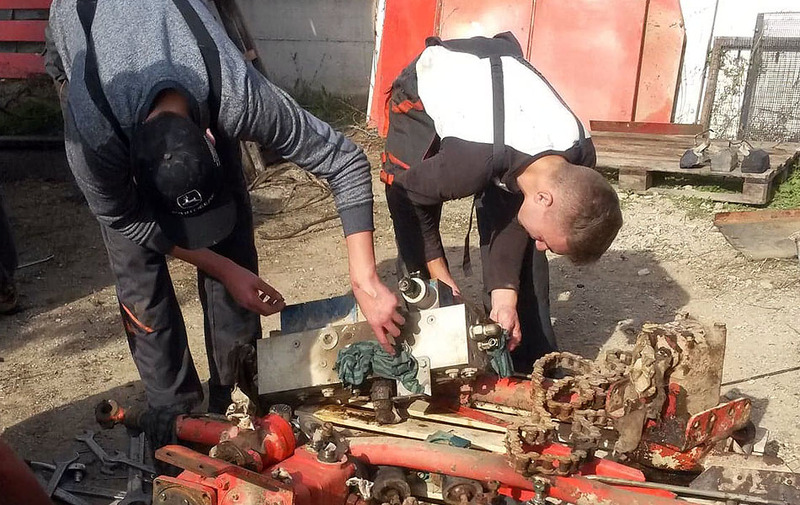 Τhe programme is focused on practical training under the instructions of highly experienced and specialized staff and on visits at agromachinery dealers to follow the latest technical developments in this field. 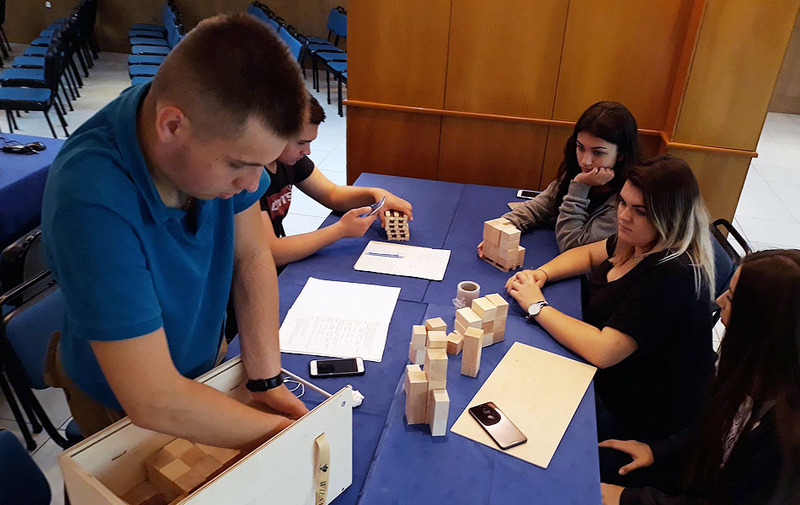 the Department of Agriculture of the Technological Educational Institution of Thessaly (public university). 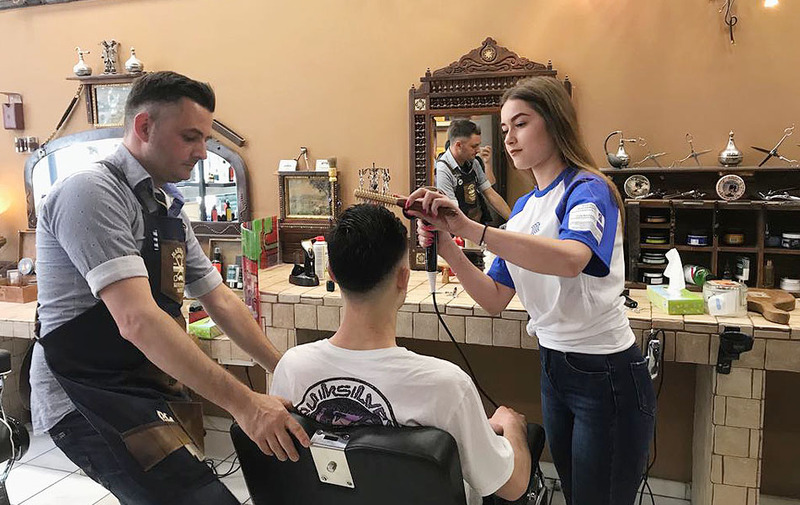 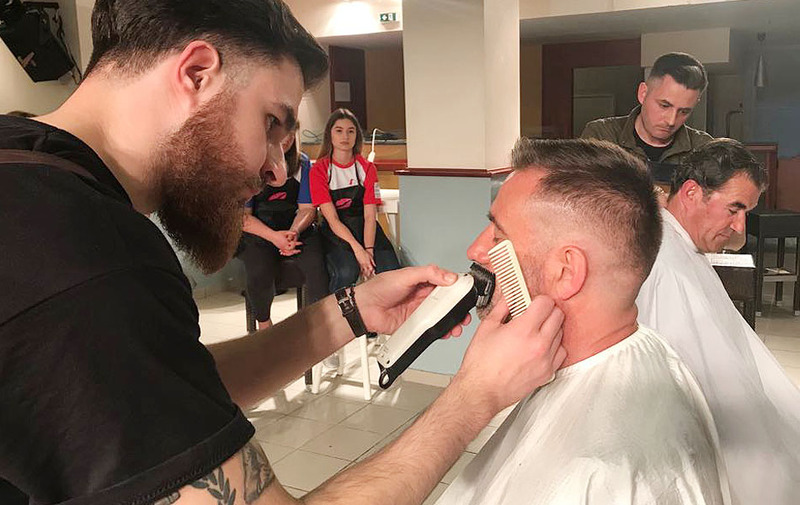 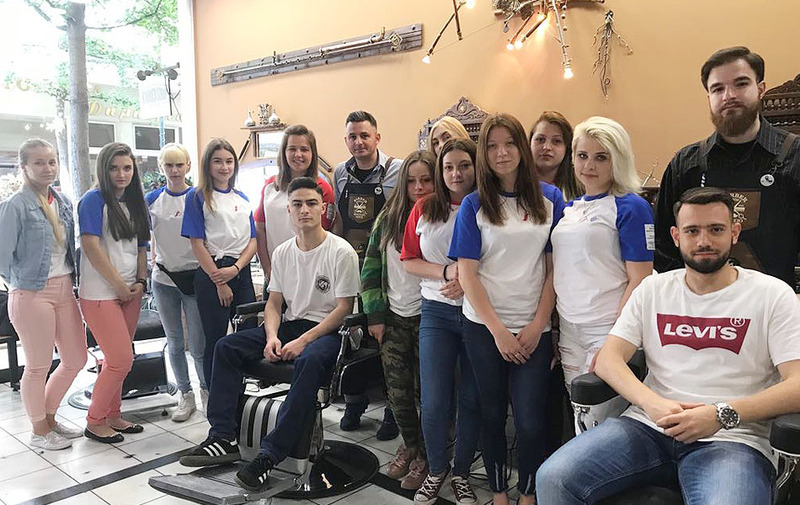 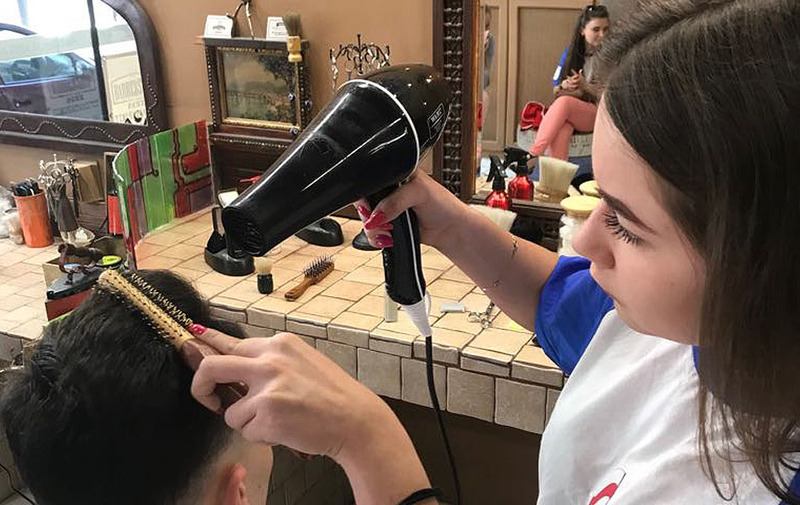 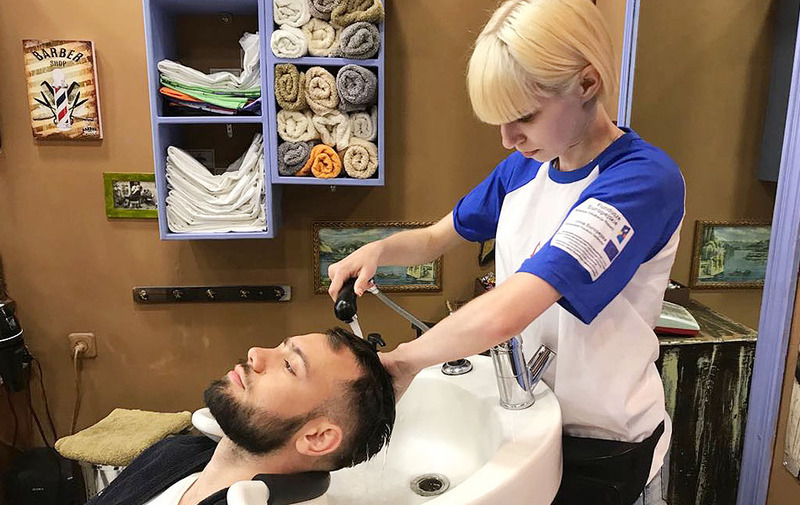 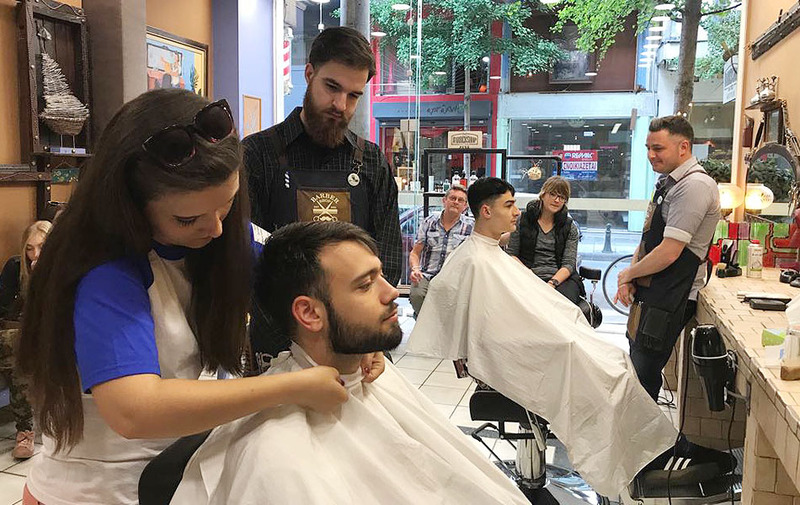 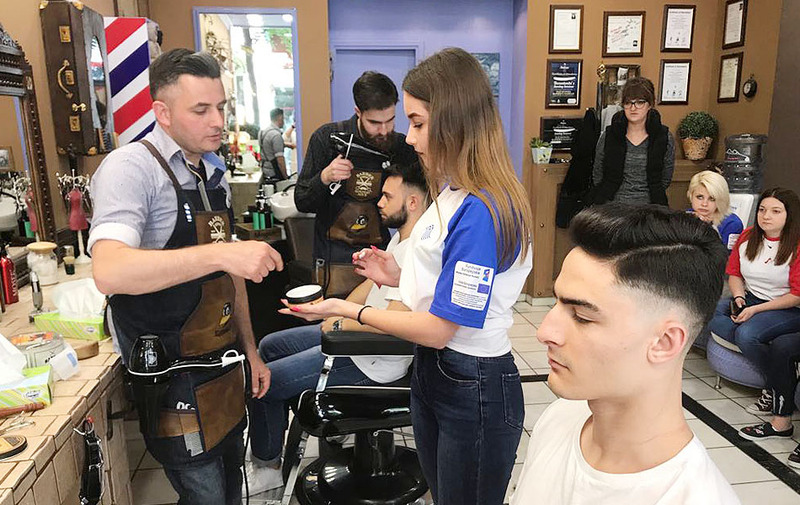 This programme is focused on the developing practical skills needed at everyday work in hairdresser’s and barber shops such as: cutting, trimming, coloring but also appropriate hair care and advising customers of salons. 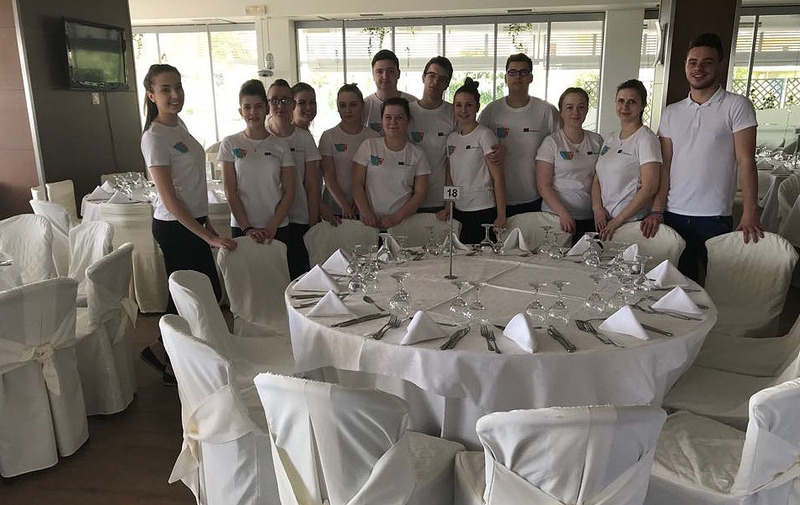 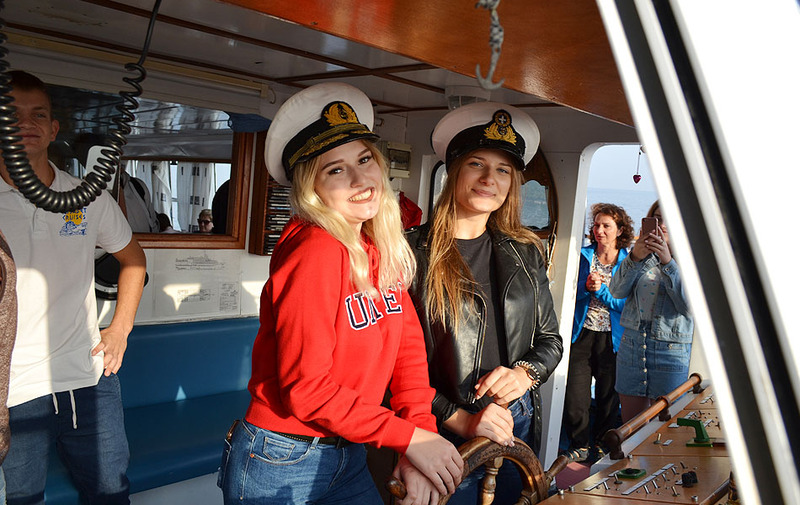 The internship program for future tourism employees assumes familiarizing them with various aspects of work in the tourism industry and providing them with basic practical skills needed at work.